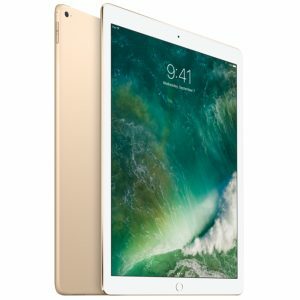 PhoneFIXation offers a Premium 90-Day Warranty on all iPad Pro (1st generation) (12.9-inch) repairs. Call or drop in today for your free iPad Pro (1st generation) (12.9-inch) repair estimate! Our iPad Pro (1st generation) (12.9-inch) technicians are experienced, certified and highly trained. Every customer is in good hands! In most cases, our iPad Pro (1st generation) (12.9-inch) technicians will be able to repair your iPad Pro (1st generation) (12.9-inch) in just minutes. Same day repair appointments are available most days to get you back up and running quickly! PhoneFixation is a locally owned and operated business providing you with more that 10 years experience in the technology repair industry, with deep experience in iPad Pro (1st generation) (12.9-inch) repair. We can fix almost any problem with your iPad Pro (1st generation) (12.9-inch); large or small. Just ask!